1St Drive-in in the state of Montana. Authentic 40's diner with its original fountain, counter and cast iron grill. 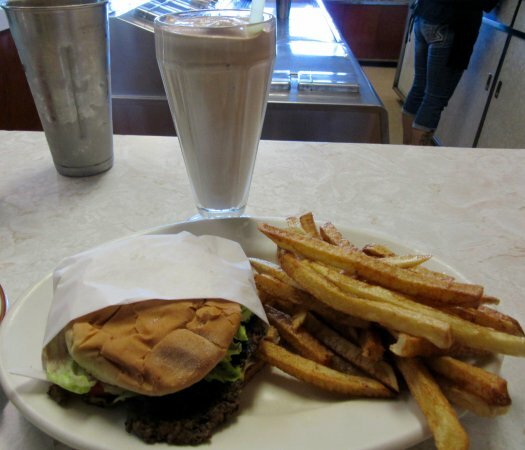 Matt's is known for its 100% ground round hamburgers, homemade fries and ice cream. 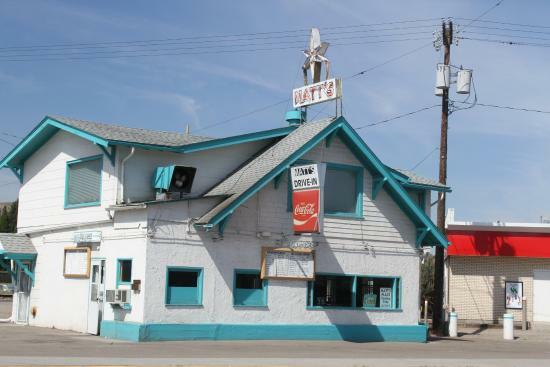 It has been family owned since 1943, and prides itself on the quality of its food. Very nostalgic, listed on the National Historic Registry. 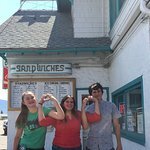 my son has lived in butte for 5 years but has never gone. we were not disappointed. very good burgers. definitely homemade. 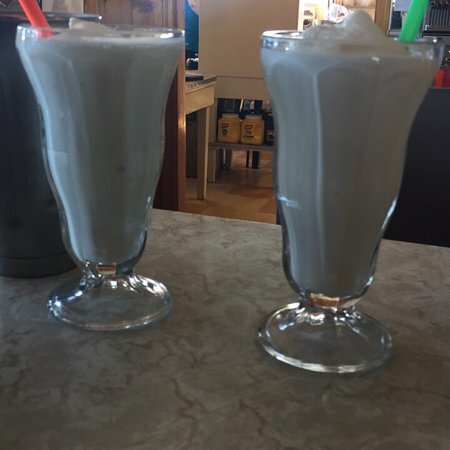 my one regret is not having a milkshake. 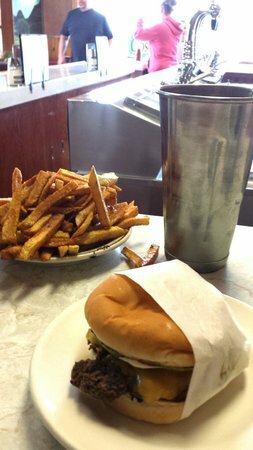 Great burgers; fresh potatoes for french fries; real milkshakes and malts made the old-fashioned way. Great food, great staff, great climpse back into history. We will definitely come back. New favorite family weekend treat. 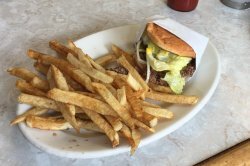 Voted Best Burger in 2016! 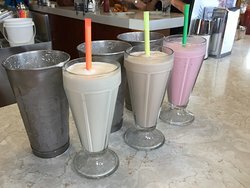 A great burger and Milkshake restuarant! 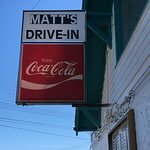 Matts has been in business for eons and has the best burgers. Many other items including shakes that my hubby loves. 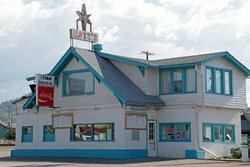 A must and only a block off the Interstate (Montana Street) turn left at the fork and Matts is behind the Exxon. Good food. Fun atmosphere. Weird service. 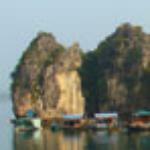 Get quick answers from Matt's Place staff and past visitors. What the the hours and days of operation?